Uncontained liquids are not allowed in the garbage. 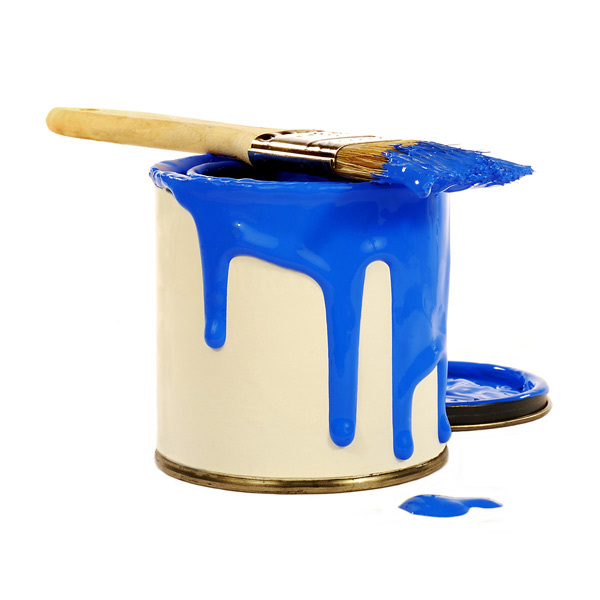 For disposal of unwanted latex paint only, you may leave the can open to dry out the paint, then throw in the garbage with the lid off. Do not dry out oil-based paint - the vapors are flammable and harmful to your health. Try to it use up or give away excess paint to friends, neighbors, community groups. Take left-over paint to a Household Hazardous Waste Facility. Visit the Make the Drop web site to find your closest drop off location.